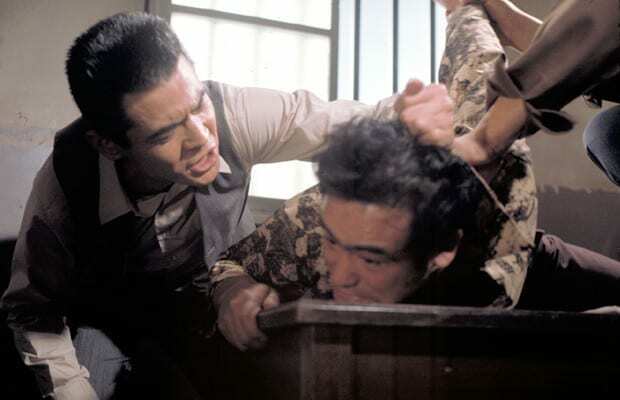 Cops Vs Thugs is actually based on true life crime stories researched by Kazuo Kasahara whilst he was writing the first Battles Without Honour and Humanity series. He’d heard accounts of police and yakuza becoming friends and wanted to put this idea in a film, but didn’t feel it fit into the world of the already convoluted saga he was initially creating. 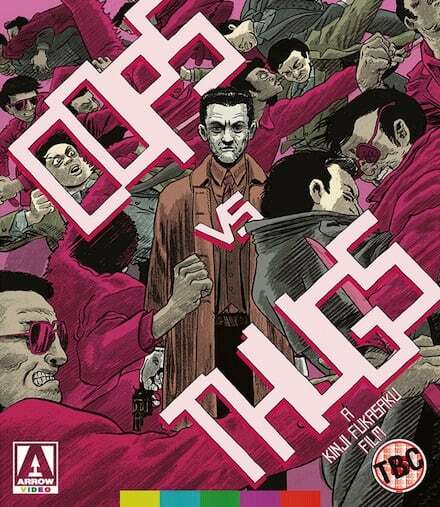 So, he ended up putting together a separate script, which Fukasaku would once again direct, called Cops Vs Thugs. Set in Kurashima City in Japan in the early 60s, the film finds two yakuza gangs at loggerheads. The Kawade family are trying to build some political connections to make a lucrative business deal, but the Ohara family don’t like to see their rivals establishing a bigger stranglehold over the city than them, so use their strong connections with the police to put a stop to Kawade’s growth. Currently running the Ohara family whilst their boss is in prison, is Hirotani (Hiroki Matsukata). 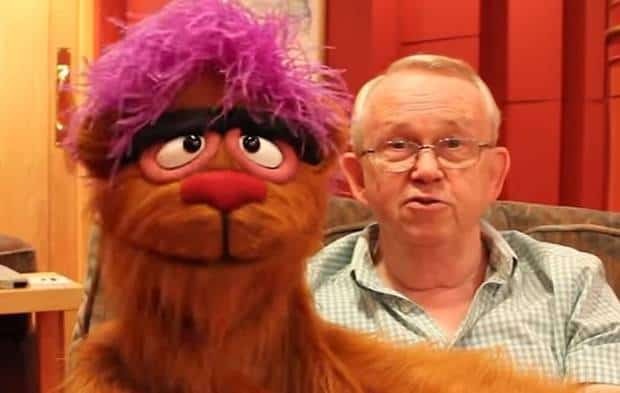 Fairly young and aggressive, he has no time for the political or business leanings of his enemy and has his eyes on permanent leadership over the Ohara family. He also shares a close friendship with Kuno (Bunta Sugawara), a police detective who helps him work his way up the ladder. Kuno may seem corrupt (and he is in the eyes of the law), but he believes that developing a bond with the yakuza and letting them get on with their own thing is the best way to keep the peace. 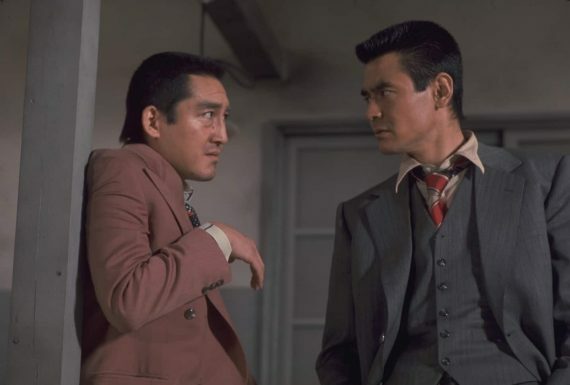 His newly appointed superior disagrees though as gang warfare erupts and Kuno’s assistance with the yakuza causes more problems than its worth. Cops Vs Thugs shares the qualities I spoke about in my epic Battles Without Honour and Humanity review. It’s a densely plotted, morally ambiguous and tremendously exciting crime thriller. Once again Fukasaku gives the film a naturalistic feel with handheld camerawork used very effectively. Unlike modern action films, the camera isn’t flung around haphazardly to create forced energy and it isn’t edited within an inch of its life. Instead it gives the film a documentary feel and allows Fukasaku to put the audience right in the thick of things, preventing any stylistic flourishes from making you remember it’s a film. I also noticed something mentioned in the Battles Without Honour special features; the fact that Fukasaku was known to give supporting character actors the freedom to ‘play big’ in every shot, even if they aren’t the main focus of the scene. This creates a rich world, populated by a variety of characters, rather than a false, star-led and narrowly focused experience. 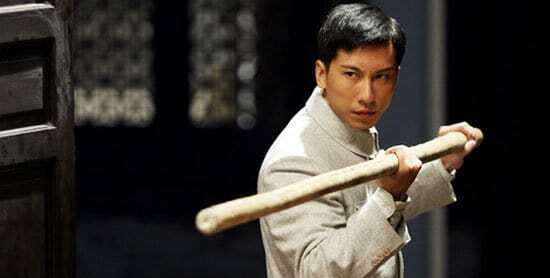 The film is tough, male dominated and violent as expected. The action scenes are brutal and gritty, with an over the top interrogation, a prolonged knife assassination and a wild montage involving a decapitation standing out in particular. The treatment of women in the film is pretty abhorrent, but I guess this is pretty true to life in these worlds at the time. The main theme surrounding the similarities between police and criminals is well explored, with some complex moralities being thrown up. Everyone seems to have their own idea of honour and justice, so the lines are constantly blurred. Just when you think Fukasaku and Kasahara are siding with one character in particular, they’ll throw a twist in that’ll make you think otherwise. 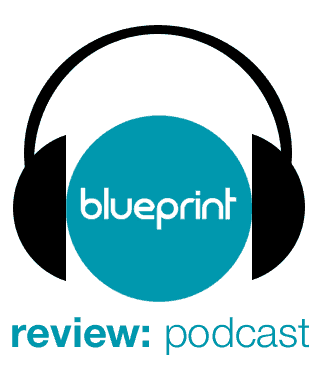 The finale and coda in particular will have your head spinning. So it’s another fine piece of crime cinema from Fukasaku. You could argue it’s more of the same, following the Battles Without Honour films and his other earlier work, but the police angle does add an extra element and you can’t claim that the quality has dipped. Once again it’s a thrilling, eye-opening and thought provoking film from the director. 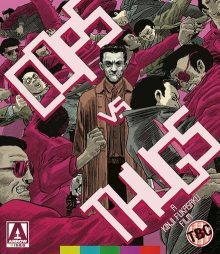 Cops Vs Thugs is out on 22nd May on dual format Blu-Ray and DVD in the UK, released by Arrow Video. I saw the Blu-Ray version and the picture and sound quality was decent. Without the commentary, it’s not a huge amount of extra material, but both the interview and visual essay are fine additions and well worth a watch.